Although I made this readathon myself I still had a hard time choosing which one I wanted to do. The struggle was real with this one. If you’re wondering what this is, you can find more info, here. So, which assignment did I choose? Welcome to the 168 hour readathon! 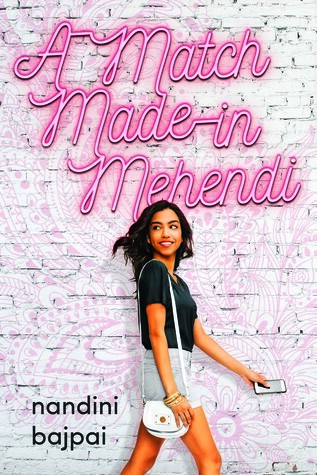 This is the first readathon I’m hosting, and the first readathon I’m taking part in. I’ve always wanted to join a readathon but my luck hasn’t been very helpful since I always find out days after they’ve started. I should probably get down to the important info now. The months just keep flying by. February was a good reading month. I manged to read most of what was on my planed TBR this time. I never really enjoy February since it’s a pretty short month. It was a bit difficult picking books to read for March. I don’t always plan all my reads and sometimes I read books depending on my mood, but here are some that I’d like to get to this month. 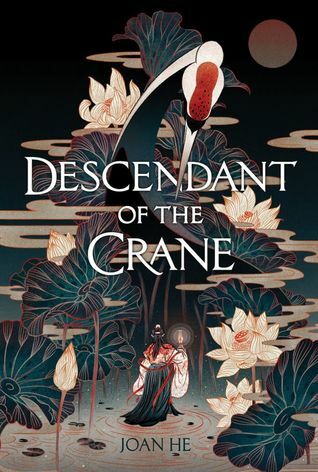 🌟 Descendant of the Crane (April 2nd) has been one of my highly anticipated releases and part of my YARC2019 reads. 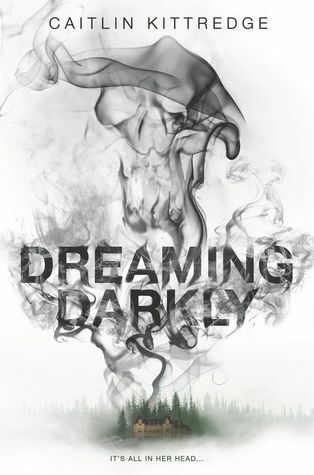 🌟 Dreaming Darkly (April 9th) seems like a face paced and twisted story, and I can’t wait to finally get to. 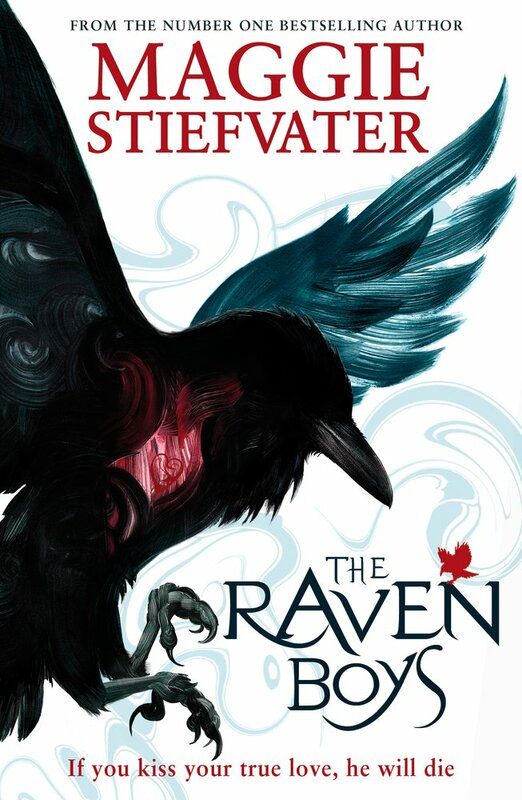 🌟 The Raven’s Tale (April 16th) is for me to review on The Nerd Daily. 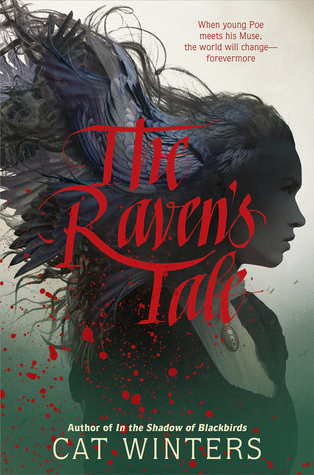 Edgar Allan Poe wrote some of my favorite poems and I can’t explain how excited I am to see how this book turns out. 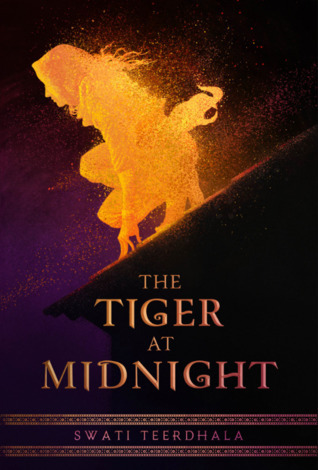 🌟 The Tiger At Midnight (April 23rd) another read for YARC2019. Also an exciting synopsis. I have so much hope for this one. 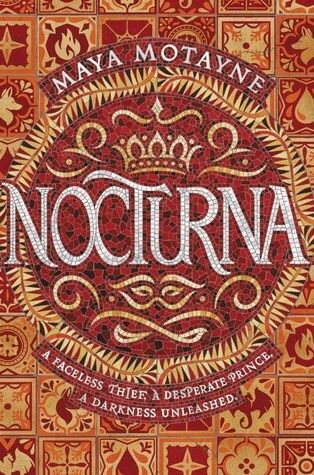 🌟 Nocturna (May 7th) I’ve heard that this one is amazing by a few bloggers who’ve read it, and I’m excited to start reading! The months just keep flying by. Another month finished and with it a bunch of really great reads! I enjoyed most of the books I read this month. I didn’t get to read some of the books that I wanted to, but there’s always March. Another reread for #Potterheadreadalong19 done! I was sick during the first few days of February so I had this little book to keep me company. Always a great feeling to revist the world of Harry Potter. I’ve had this book on my shelf for about 2 months now, and I can’t explain how much I regret not reading this book sooner. 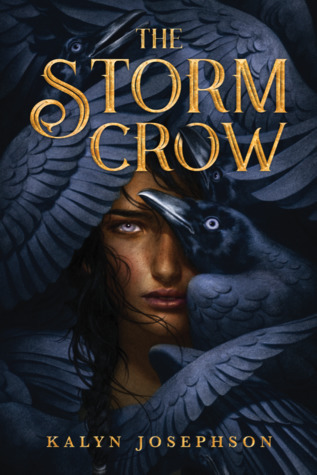 The world building and the characters in this book were just amazing! I knew I would love it but this is too much. The Black Coats was a really unique book. I can’t say It’s my favorite but I did really enjoy it. Fantastic Beasts and Where to Find Them was one of my favorite movies of 2016. I’ve seen it about 3 times now and I’m planning to rewatch it this year too. There were so many things that I loved about this movie and this post will be part of my #Potterheadreadalong19 challenge. Considering that it had been a long time since we had gotten another movie set in the Wizarding world, Newt’s suitcase was one of my favorite aspects! I loved seeing the magical creatures inside and how big it is in there.